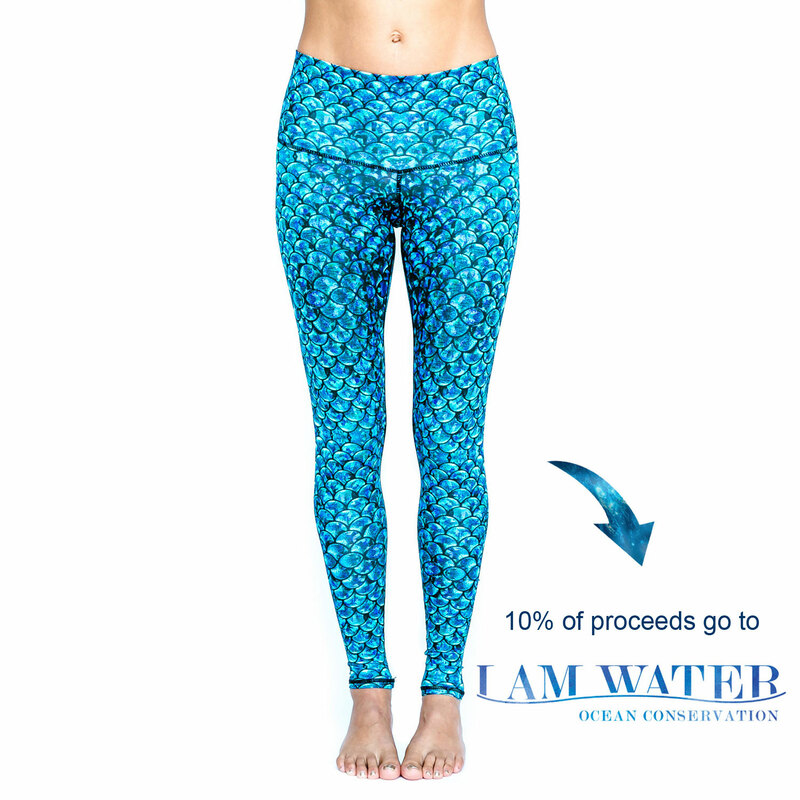 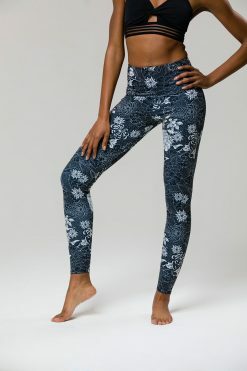 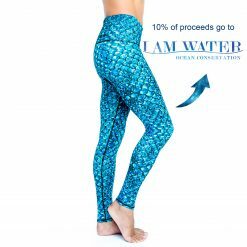 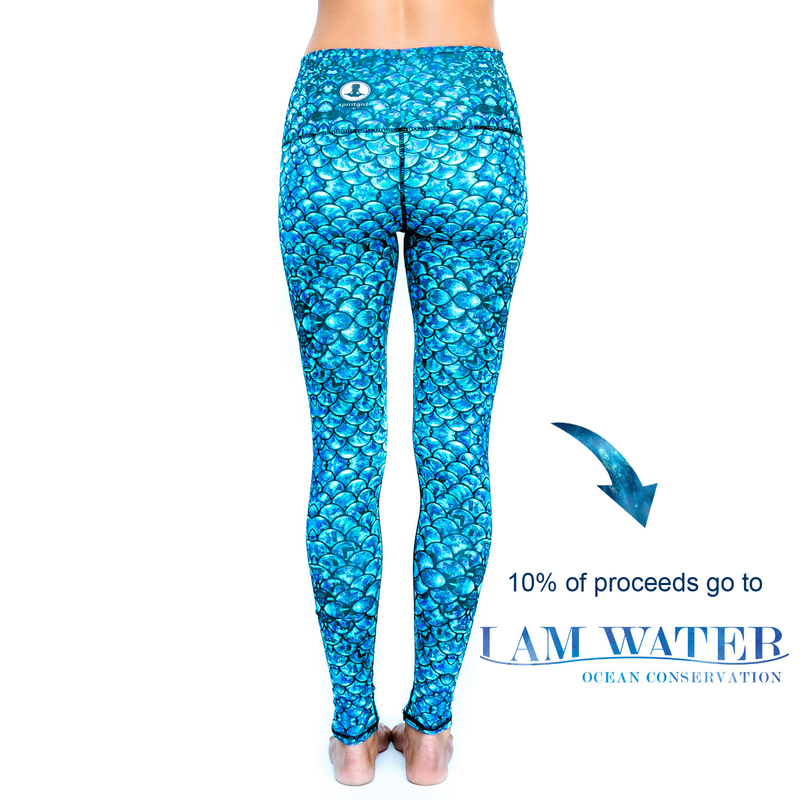 Full length yoga leggings made from recycled plastic bottles (PET) and woven with spandex to create ideal moisture wicking, quick drying and 4 way stretch fabric. 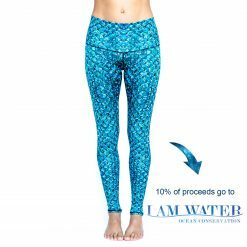 These creative leggings are individually designed for the trend setting active lifestyle with 50% UV protection, which ensures the vibrant designs and colours will not fade or run. 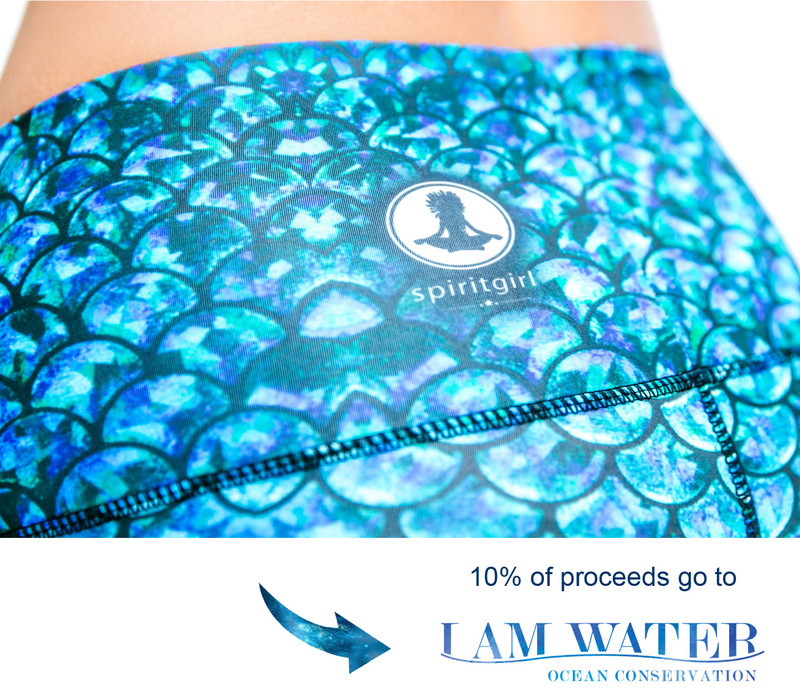 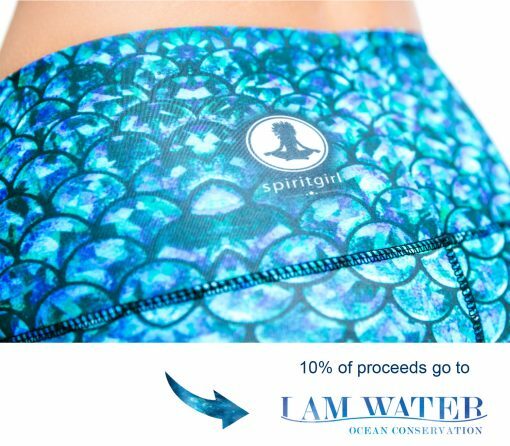 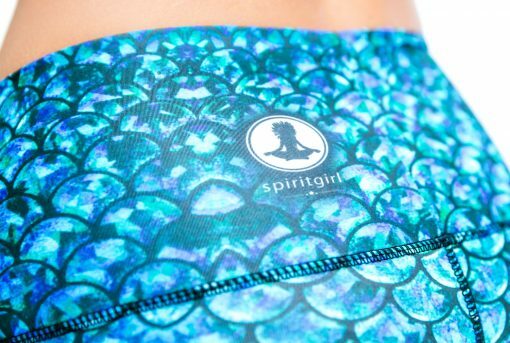 Spirit Girl is a vibrant new company started by two fun-loving girls from Cape Town, South Africa. The company aims to minimize the impact on the environment and to benefit humanity by using recycled PET plastics to reduce energy consumption and keep plastic out of the ocean.